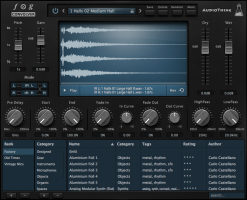 AudioThing has updated Fog Convolver to version 1.5.0, adding True Stereo IR support. Improved: Waveform Monitor (now with zoom). Fixed: Pro Tools stepped automation bug. Fixed: Gain inconsistencies when changing sample rate. 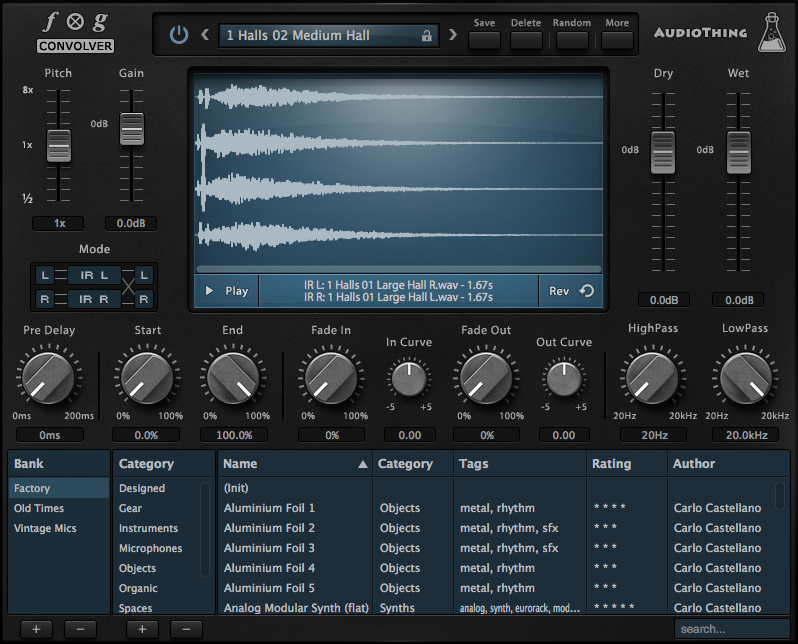 The update can be downloaded from the AudioThing user area. Fog Convolver is available at the discounted price of $55 until May 29th.